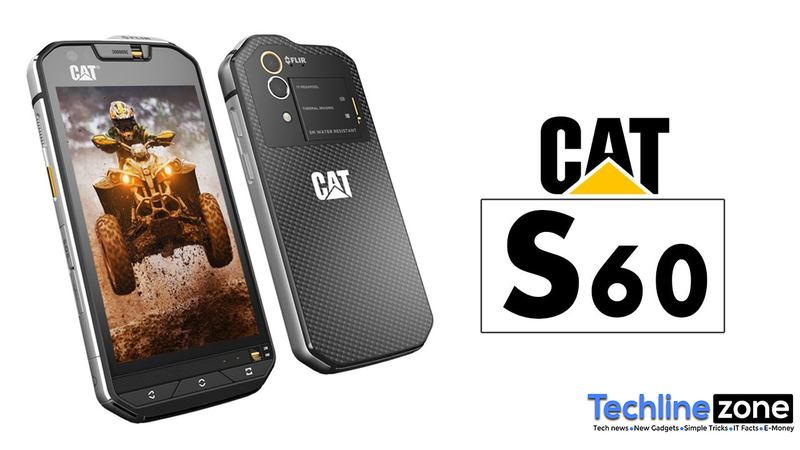 What can you remember by looking this CAT Logo.Definetely it should be Caterpillar company that built ulatra heavy duty machines, at the same time they are leading manufacturer of ruggedized smartphones. 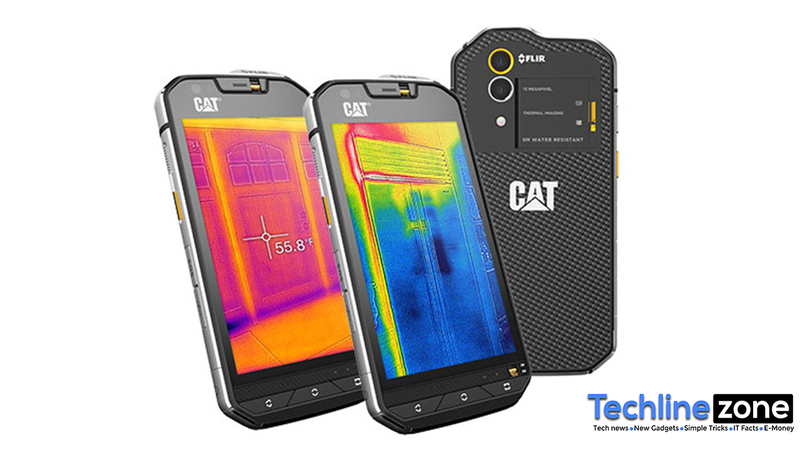 Cat S60 is coloberative product of CAT and FLIR. Its world’s first thermal imaging smartphone. Lets Look at the Box of this phone. unlike other phones its has different look. Large CAT logo on the yellow colored Box .It remember me massive CAT Excavator. when you unbox you can see Hard look smart phone. it feels very hard to hand .twice thicker than normal phone(12.66mm), height 147mm, width 73mm. IP Rating 68 certified. The Cat S60 is also the world's most waterproof smartphone, according to the company. The handset can withstand depths of five meters for one hour, it is claimed, allowing it to be used as an underwater camera. Really it bult for hard users.But if you are really interesting you can buy this. As well as it is Dust proof,shock proof and drop proof up to 2 m height. And it can be used in vast range of temprature -25C to 55c, Unbeleveable isnt it ?? Actually this is not built for normal population. this made for hard workers such as manual workers ,engineers, heavy machine operates, military workers etc. because it really compatible with their needs.CAT S60s coolest feature of this is thermal imaging feature. look at the image below you can see each and every hot object in darkness.its amazing. how much gas is left in your tank or to find your pet on a dark night. The sensor is the smallest of its kind and can measure surface temperatures from a distance of up to 100ft. It can see through obscurants such as smoke, and is aimed at building professionals, utility workers and outdoor sport enthusiasts.Other thing is it has long lasting battery life. 3800 mAh .too cool. same as other smart pones this include all other coolest features as well.